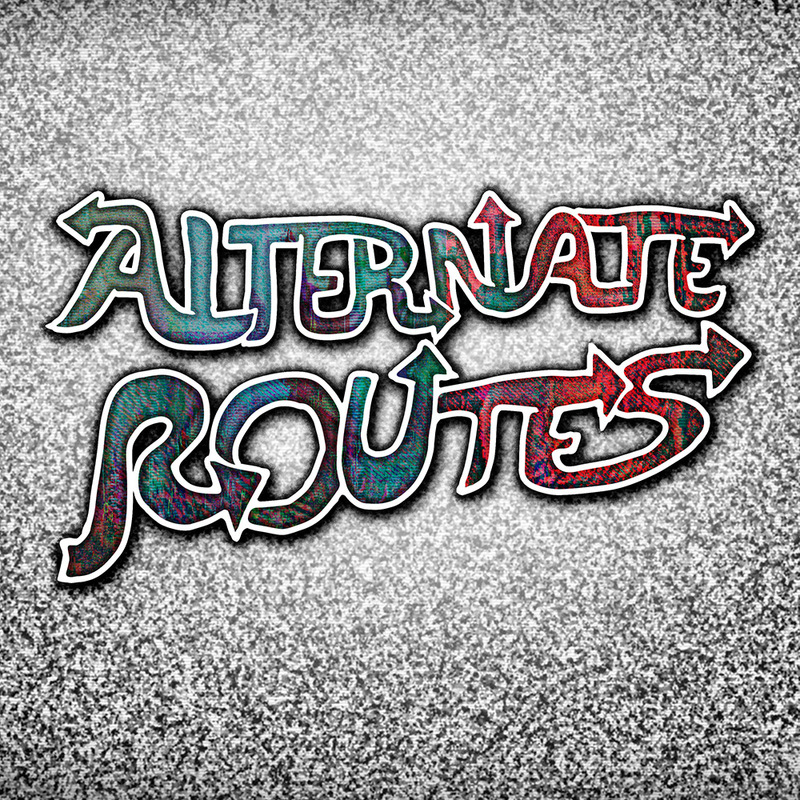 Alternate Routes presents a range of new and exciting music not found on Spotify and other major streaming services. Drawing from self-released projects, live recordings, and other alternative means of distribution, Alternate Routes tours the far corners of contemporary independent music for open-eared heads, featuring sounds that are acoustic, electric, electronic, improvised, composed, far out, highly traditional, or none (or all) of the above. ©2018 Osiris Media Corp. All Rights Reserved.